Welcome to those of you joining me from Return to Disney and those of you just hopping aboard. I am the 2nd, 3rd, 4th, Final stop on our Magical Blogorail. As a Disney-Loving Mom I can tell you that there's nothing I would love more than to find some Disney goodies waiting for me on Mother's day. Just in case you're doing some last minute shopping I've got a few suggestions for you - and you can always pin this post for ideas for next year...or a birthday or Christmas. 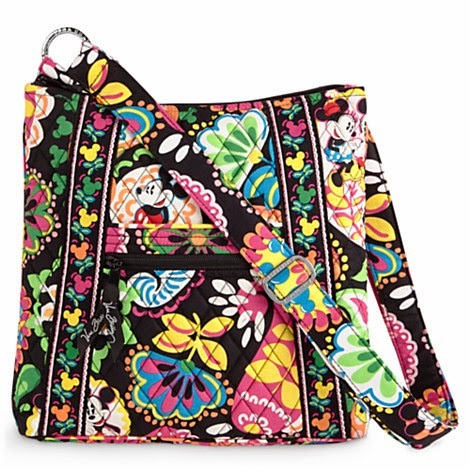 Who doesn't love a great Disney purse? The first thing that pops into our head is Dooney & Bourke, but there are other choices out there too. Here are three I love from the Disney Store. 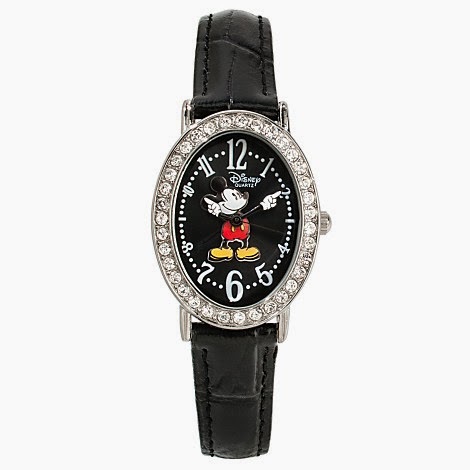 Everyone needs (not wants NEEDS) a Mickey Mouse watch!! Here are some of my favorites from the Disney Store. 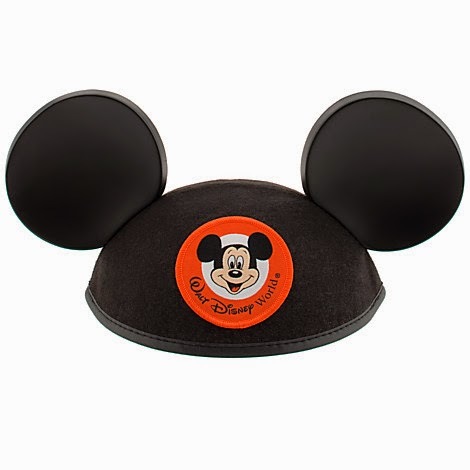 Horrible confession - I have never owned a pair of Mickey Mouse Ears. A great gift if my kiddos are listening, another great idea if you Mom hasn't gotten a pair recently. I could really go on and on with all of the great Disney things you can buy for Mom from Christmas Ornaments to Chamilia Beads to Vinylmation but the greatest gift you Mom can get this Mother's Day is you!! Thank you for joining me today. Your next stop on the Magical Blogorail Loop is Adventure in the Great Wide Somewhere. Have a Magical (Mother's) Day!! Great gift ideas! 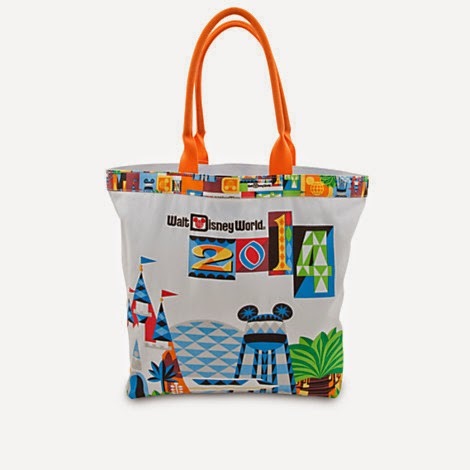 I especially love the purses and Disney has so many cool ones to choose from that I wouldn't even know where to start. 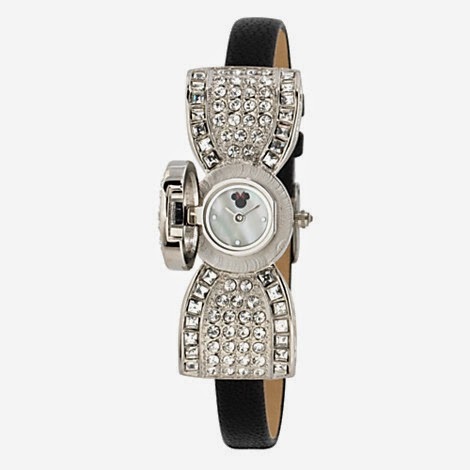 I really can't stand wearing a watch, but they have some other great jewelry options too! Thanks for joining the Mother's Day fun with us this month! Me too!! I would love to have one but everytime my hubby asks I say no because of think of "better" ways the money could be spent. Those are some great gift ideas, Donna! Thanks for sharing with us. As for me, 2012 was the first year that I ever bought Mickey Ears for myself, so that was a lot of fun! What's at the top of your list? Those are great presents!! I have a Disney Seat Belt Bag and LOVE it! I wish it was bigger, but it's SO cute and doesn't allow me to hold onto clutter! I really need to just give in and get me some kind on Disney bag Jennifer. Glad you like yours!! I'll take one of each! I think any Disney loving mom would love any of the choices on your list! You aren't alone on the omission of ears...after going every year as a kid, I bought my first ears on my honeymoon! 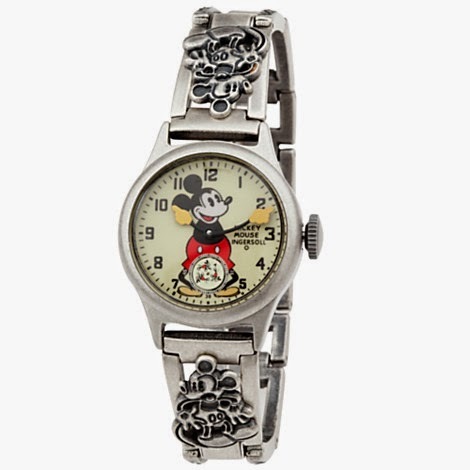 Where do you get the Minnie bow watch? That's super cute! 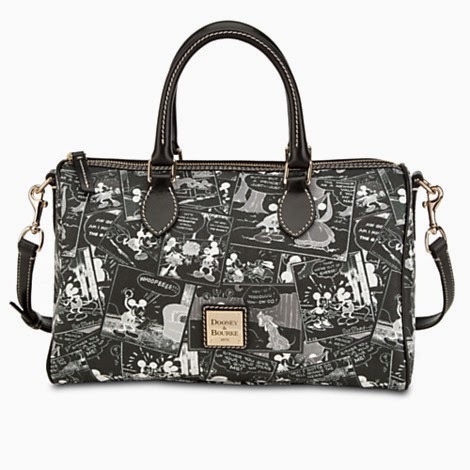 I would love to have a Haunted Mansion Dooney!! I know I'll never get it, but it's OK to dream right?! Great gift list!